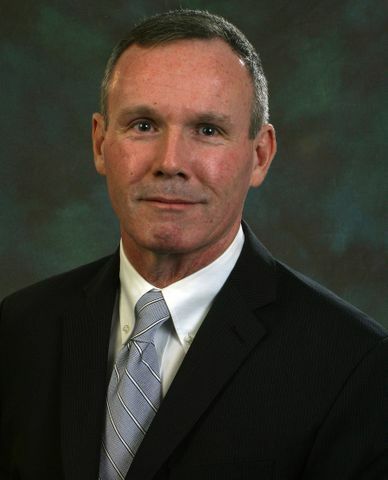 HERNDON, Va., Feb. 25, 2013 -- Northrop Grumman Corporation (NYSE:NOC) has appointed Jon Remington vice president and controller of its Technical Services sector headquartered in Herndon, effective today. Remington will oversee sector financial operations including financial planning and reporting, cash and asset management, regulatory compliance, and accounting, and will ensure compliance with internal control practices and company policies and procedures. "Jon's more than 30 years of experience with the corporation and his demonstrated leadership skills made him the right choice for this important position," said Chris Jones, corporate vice president and president of Northrop Grumman Technical Services. Remington most recently served as director of business management and division controller Northrop Grumman Aerospace Systems military aircraft systems. In this position, he was responsible for financial planning, reporting and management, regulatory compliance, cash and capital asset management, and resource planning. He earned a bachelor's degree in economics from State University of New York at Stony Brook and a master's degree in business administration from Long Island University. He's also a graduate of the Executive Development Program at the University of Chicago.